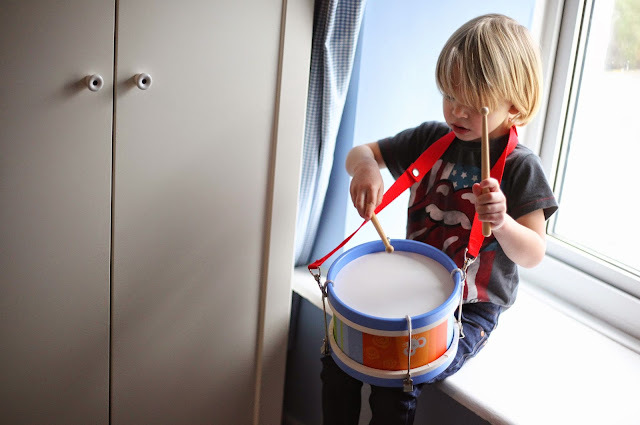 I've paired up with Petits Filous who have just launched a Free Play campaign which encourages parents to unplug those screens and let your children lead the way and is something which I am very passionate about. 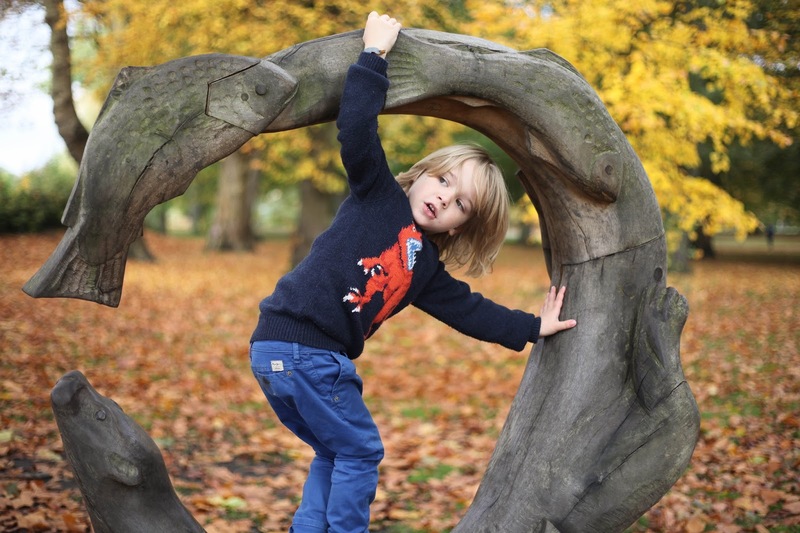 If you regularly read my blog you will know that I am passionate about natural and outdoor play, I also make a conscious decisions to step back, to let my boys discover things for themselves and not to stop the flow unless for safety reasons. With Siri and Alexa answering all questions at the click of a button I think now more than ever we need to give children the time and freedom to find the answers for themselves. 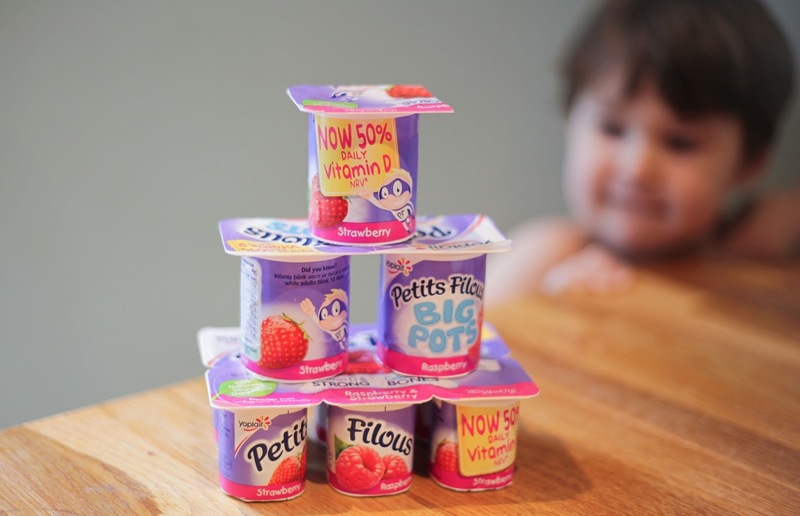 Of course for kids to be active and full of energy keeping a snack on hand is a must which is where Petits Filous come in and as a family we have a pretty natural approach to food, opting for low sugar choices with no added artificial colours, flavours or preservatives which I am happy to say Petits Filous fits into plus it provide your child with both calcium and Vitamin D which are essential for a healthy diet and bone development. They also have a Naturals range with no added sugar and this topped with some fresh fruit such as strawberries makes for a great after school snack as well as yogurt pouches for a treat on the go. So instead of putting the TV on as soon as the kids come home why don't you keep it off and see what they get up too. I always find that the TV is a distraction or renders them immobile from natural play, which at times can be good if your trying to cook dinner or have 5 minutes peace but as soon as it's off I find my boys love to make dens, create worlds out of duplo, dress up, role play or get creative in their notebooks and it's also often the time they interact and play with each other the best which less arguing, just an observation but I feel its because they are not being over stimulated by a screen. Love your pictures -- they epitomise the fun of free play! What a lovely campaign. We don't have any screen time during the week. I'd much rather they were creative than wasted their time watching tv. Seems a shame we have to remind parents that screen time isn't the same as playtime. all I see when I am out and about are children on their tablets and on their phones. I hate to say it but I got my first phone when I was 18 years old otherwise I have spent my childhood getting scratches on my knees and dirtying up all my clothes! Thats what I want to see kids doing! Not glues onto their phones and tablets! I love this post so much! Beautiful photos. Free play is essential isn't it? Oh I love this idea. I'm guilty of having the TV on in our house, but will certainly be turning it off now! Nothing better than jumping in muddy puddles!!! :) This is a great campaign!! Fantastic campaign. I agree with everything you've said, kids need space and freedom to play. What beautiful pictures! Very inspiring, to get out into the open and just let them play. 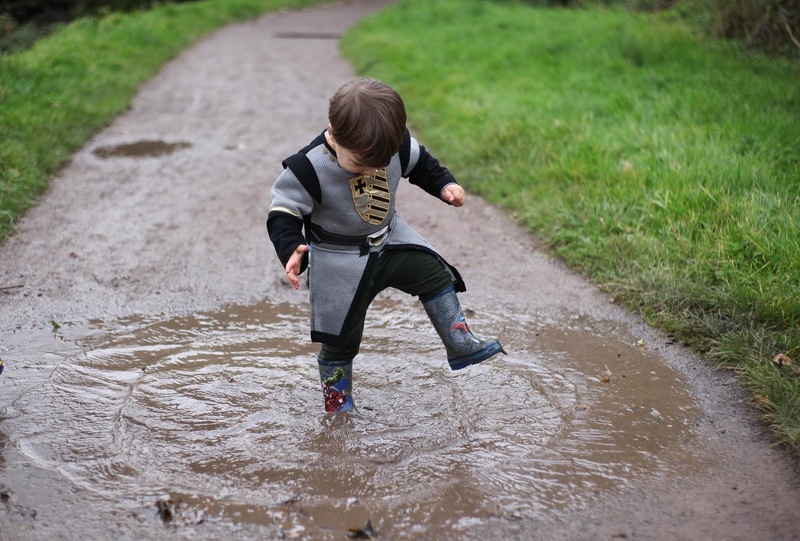 Show us the nearest muddy puddle! Gorgeous pictures, I find that Lego is one of the best toys for my kids to play nicely with together, if they're getting a bit rowdy I tell them to go and make a spaceship and we have a competition to see who can be the most creative. I really struggle not to give instruction! It’s the control freak in me. Monkey has become very reliant on the TV, more than I ever thought I would let him. I’ve started limiting it again and it’s made such a difference. Thanks for the reminder. That puddle is nearly as big as your little one, how cute. Free play is so important, what a fantastic campaign. 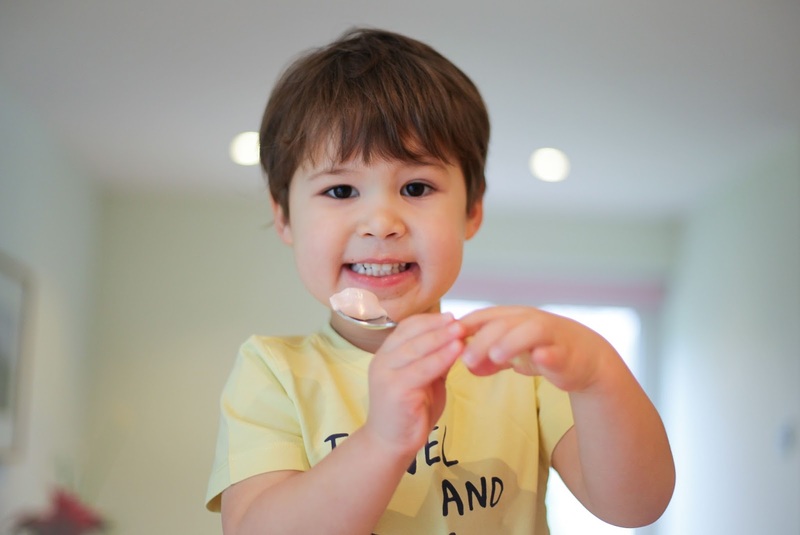 We love Petit Filous too! Your photos are lovely! You can really tell how much your kids love free play! This is such a great campaign. I love when my girls are using their imagination to play and forget about their tablets or tv! Love your photos! There is so much that children can do and create with their own imaginations isn’t there. Those big pots look super, we usually get the smaller ones but think the boys would enjoy the bigger ones more!